For all your moving and storage needs! Family owned and operated, Custom Moving has been serving New Hampshire and Vermont since 2004. Based in the Upper Valley and Lake Sunapee regions, we provide local, regional and long distance moving services to both households and businesses. Our experienced professionals are eager to ensure your goods are delivered in a careful and courteous manner. We offer full packing services, and a host of moving supplies. Call today for a free estimate! "Thanks for making my move go so smoothly and for your great willingness to go over and above the call of duty. Everyone was professional, helpful and cheerful, even in terrible heat. The perfect move." "Thank you for your efficient and skillful help making our move go so quickly. It has been great working with you." "I want to compliment your packers and your movers. After two years, my things were in good shape. 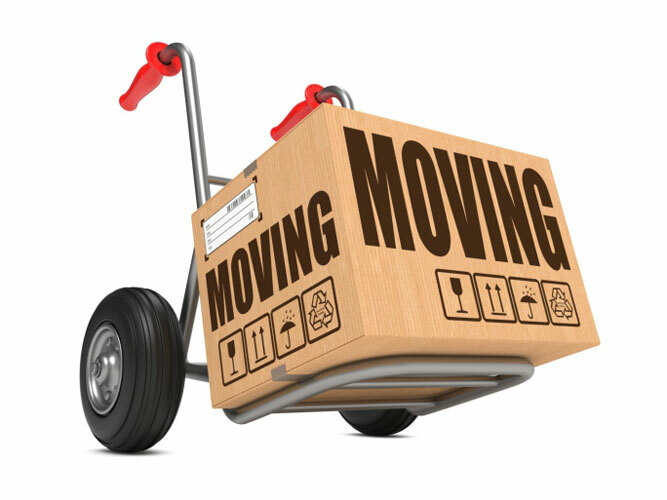 Everyone worked with such good attitudes it was almost a pleasure to move!" "Thanks so much for helping make our move such a success. Even with all the obstacles placed in our way our move was smooth. You guys are the best!" "I just wanted to thank you and your employees for doing such a great job for us. Everyone was VERY friendly and right on time. I couldn't have been happier with the service." "I wanted to say a sincere thank you to you and your staff. I was totally impressed with all aspects of your business. From my first trip in to buy supplies, to your coming to my house to see how much “stuff” you needed to move & then the actual move. The two men who moved my things were wonderful – extremely hard working and willing to do everything that I needed to have done and still retain a sense of humor through it all. What a pleasure meeting such a nice bunch of guys." Looking for a storage unit in New Hampshire or Vermont? Space Place Self Storage offers both heated and unheated units in clean, secure buildings. Contact one of our professionals today and let them help you select the unit that best fits your storage needs!